City Girls keep the anticipation high for their new album with a new song called Twerk. The Floridian beauties have a banger on their hands with “Twerk,” a booty clapping single that will be popular in the club for months to come. 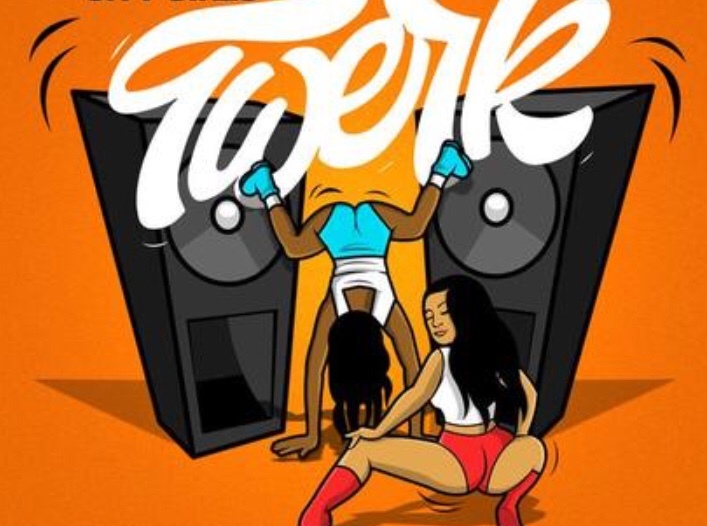 Produced by Mr. Nova and Rico Love, “Twerk” is the next big dance single. “Twerk” employs a similar xylophone sounding melody as T.I.’s “Ball,” but excited hand claps, feverish snares, and a pumped-up chorus set this single apart. Get ready to gyrate and twerk to the City Girls’ latest anthem. Stream and download the new song below.